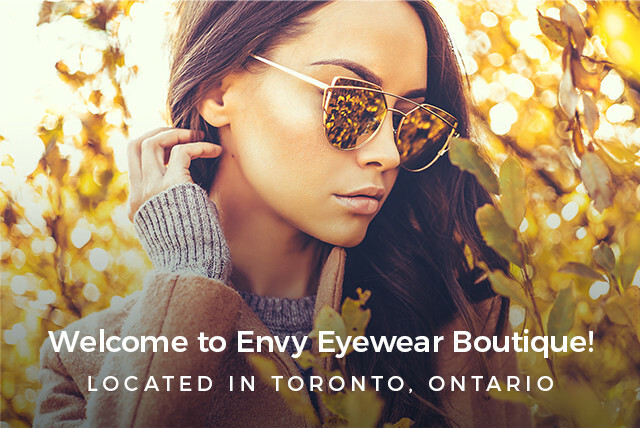 Since 2007, we’ve been helping the people of Toronto tap into their personal style through top quality, fashion-forward eyewear. We’re all about bringing the easy going beachy look into your aesthetic. Stop in and see us. We know you’ll fall in love with our stellar selection of eyewear.